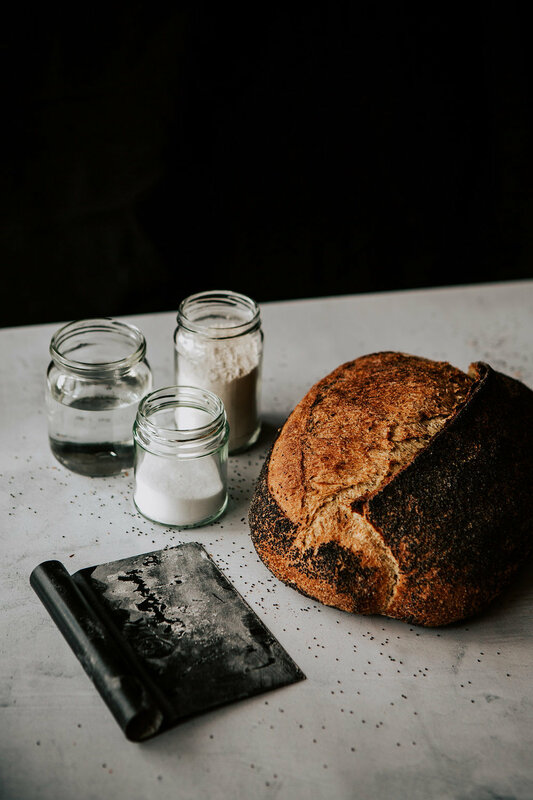 Sourdough doesn’t describe one particular type of bread - it’s a versatile process of bread production. 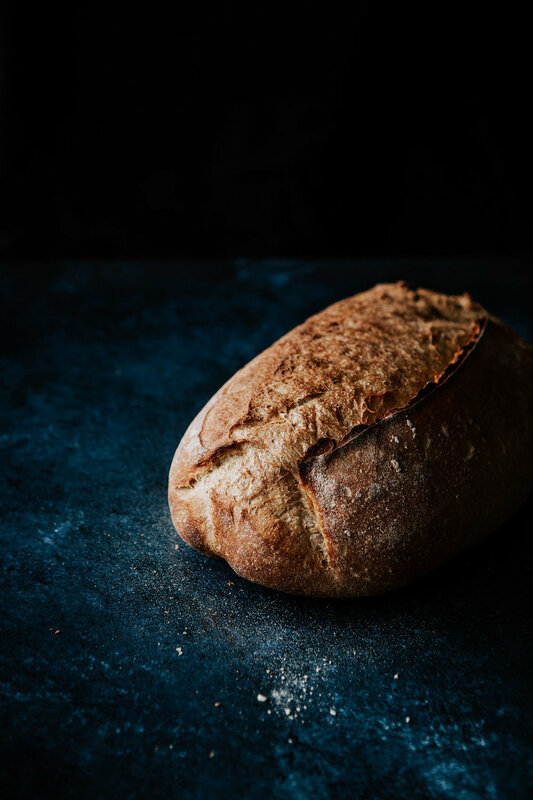 Like any artisan product, sourdough bread is the result of a skill-controlled journey. 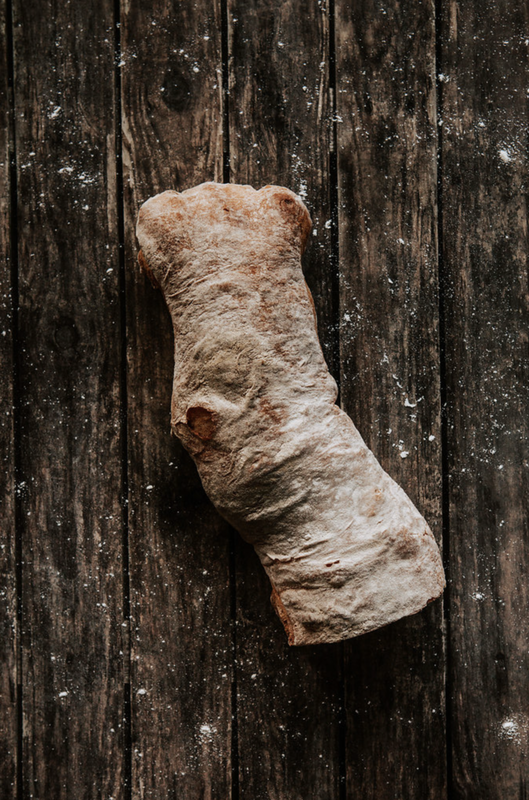 It begins with a stoneground flour starter, develops and proves itself through long fermentation times, is hand scaled and shaped, baked in a stone-floored oven and results in divine depth of flavour and texture only found with naturally leavened bread. Delicious, consistent results. No shortcuts. Ever.